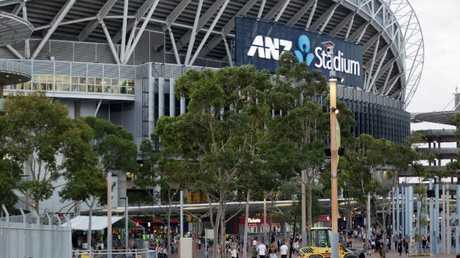 CONTROVERSIAL plans to knock down and rebuild the ANZ Stadium in Sydney have been scrapped by the NSW Government. 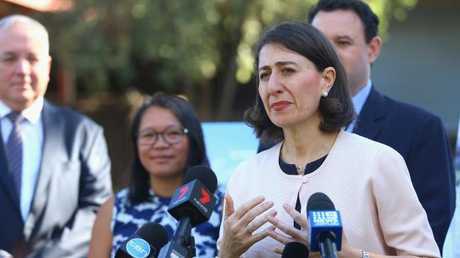 Premier Gladys Berejiklian announced on Thursday she was backing down on her $2 billion-plus plan to knock down and rebuild two of Sydney's main sporting stadiums. The State Government won't proceed with a plan to completely knock down ANZ Stadium at Homebush, instead choosing to refurbish the venue to make it rectangular. Minister for Sport Stuart Ayres said the renewed design would save ratepayers half a billion dollars compared with the original plans. Ms Berejiklian added that the rebuild would be completed two years earlier than previously scheduled. The Coalition will, however, still demolish and rebuild the smaller Allianz Stadium at Moore Park - to create a 40,000 to 45,000 seat facility offering a "significantly improved experience for fans". The ANZ backflip comes just weeks after Opposition Leader Luke Foley toured the state in a big red bus emblazoned with the slogan "schools and hospitals before stadiums". Ms Berejiklian defended the decision, saying in a statement: "We are a government that does its homework and listens to the public. "That comprehensive homework means we will be able to deliver two outstanding stadiums for Sydney at the best possible value for taxpayers." A recent opinion poll suggested more than half of NSW voters opposed the Government spending more than $2 billion to demolish and rebuild both ANZ and Allianz stadiums. In a statement on Thursday, the NSW Government admitted the ANZ Stadium "knock-down rebuild" would cost $1.33 billion, which was more than the previous estimate. "Given that cost, the Government has decided to proceed with a better value 70,000 seat renovation option at a cost of $810 million," the statement read. "Importantly, this major renovation will extend the life of the stadium by a further 40 years and will ensure that Sydney retains the NRL Grand Final for the next 25 years. "The NSW Government will now proceed to a final business case to be prepared by Infrastructure NSW with construction expected to start in late 2019 and be completed by mid-2021." 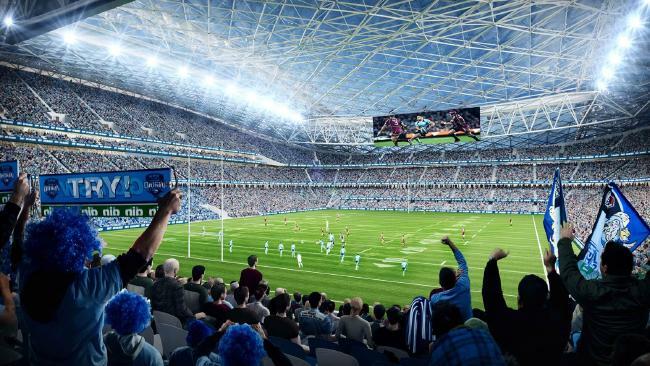 Work on Allianz Stadium is expected to commence in late 2018, and be completed by March 2022. The State government is also spending about $300 million to redevelop Parramatta Stadium. 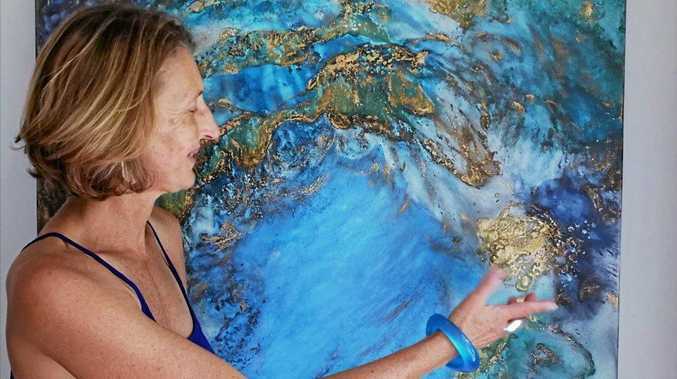 The project is due to be completed by 2019.